Being both nerds my nature, my wife and I predictably visited a long list of weeaboo attractions in our time in Japan. 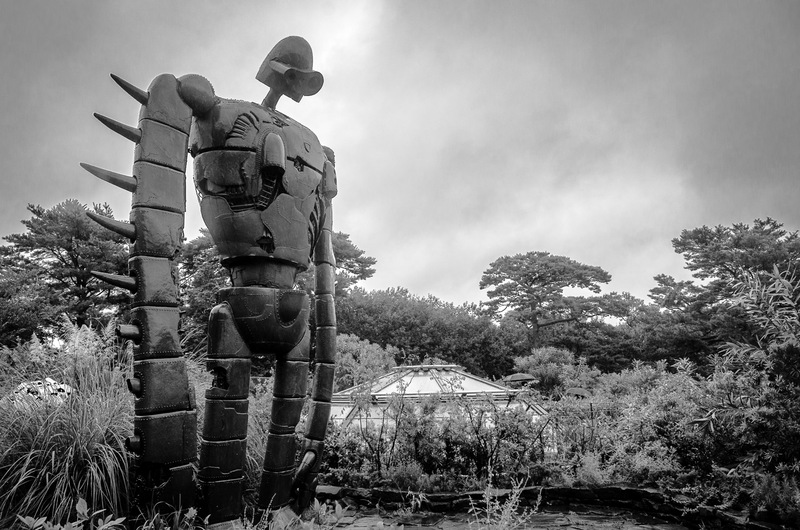 The best of theses destinations by far is the Studio Ghibli Museum. I had originally planned to only write a single weeaboo post, but what was meant to be only a couple of paragraphs on the museum quickly got out of control. This is problematic, because photography is prohibited inside the museum, so I don’t have a lot of pictures to illustrate my point. Still, I cannot bring myself to gloss over the details of this place, and if you would bear with me, I will try to explain how this place justifies so many words.